An Alphabet Lesson Plan for Preschoolers Using Dr. Seuss's ABC: An Amazing Alphabet Book! An Alphabet Lesson Plan for Preschoolers Using Dr. Seuss’s ABC: An Amazing Alphabet Book! This lesson plan uses the all time favorite author, Dr Seuss, to teach phonemic awareness to preschool children. It also reinforces alphabet letter recognition. This would also be a great lesson to do with a partner class. Discuss the role of author and illustrator. Talk about what each one does. Sing the alphabet song. Talk about how letters make up words and how each letter has its own sound(s). Pick a letter like “t," and tell students what sound it makes. Then come up with a list of words that start with “t." 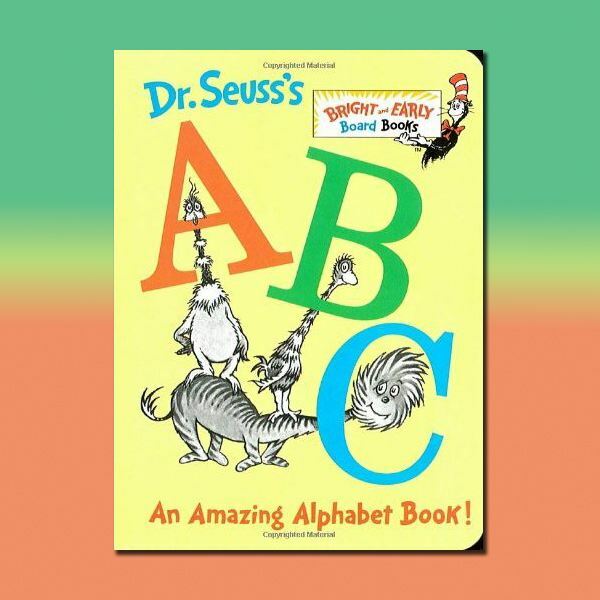 Read Dr Seuss’s ABC: An Amazing Alphabet Book!” to your students. You can also sing the book to the tune of the alphabet song. Discuss their favorite alphabet letters and illustrations. Explain to the students that they are going to become an illustrator. After you are finished, assign each student a letter. You can work with a partner class, or you can give each student two letters to do. Pass out the chart paper. Have students write their assigned alphabet letter at the top of the page in upper and lower case. Then, have your students think of two things that start with their assigned letter and draw them on the chart paper. You may have to help students brainstorm their items. Encourage them to look around the classroom for ideas. Have them write the letter again in upper and lower case at the bottom of the page. Then, have them color their illustrations. When everyone is finished, bind the book with yarn or ribbon. Have students tell you the sound(s) of the letter that they have been assigned. See if they can remember one more letter sound. Once everyone is finished, have a book launch party. Invite another class to come and listen to your handmade ABC book. Have students bring in a letter bag. Have them bring in items from home that start with the letter that they were assigned in the alphabet book and present it to the class. Additional ABC book ideas, activities and lessons may be found right here – at Bright Hub Education!